Red Hat Enterprise Linux, the enterprise open source operating system developed by the world’s leading open source solutions provider Red Hat, is now available globally in the Alibaba Cloud Marketplace on a pay-as-you-go basis, bringing more choice and flexibility to customers of both Alibaba Cloud and Red Hat globally. 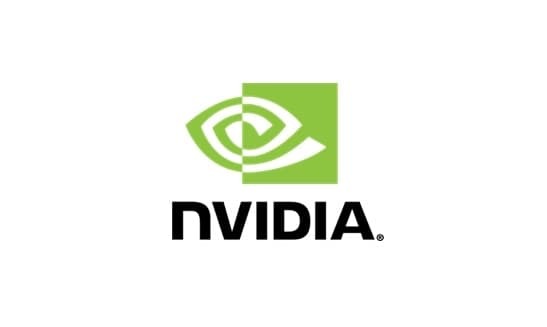 NVIDIA’s invention of the GPU in 1999 sparked the growth of the PC gaming market, redefined modern computer graphics and revolutionized parallel computing. More recently, GPU deep learning ignited modern AI — the next era of computing — with the GPU acting as the brain of computers, robots and self-driving cars that can perceive and understand the world. 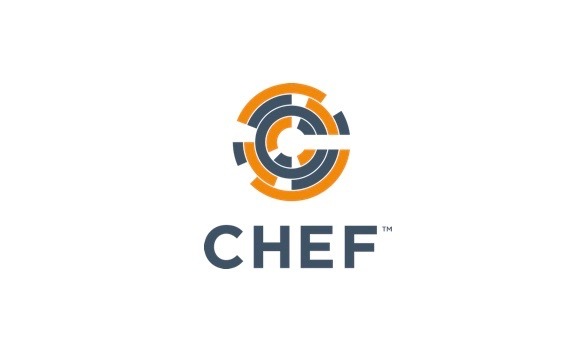 We are Chef - the leader in web-scale IT automation. We give you a model for automating IT infrastructure and applications that drive self-reliance across your development and operations teams. Haivision provides media management and video streaming solutions that help the world’s leading organizations communicate, collaborate and educate. 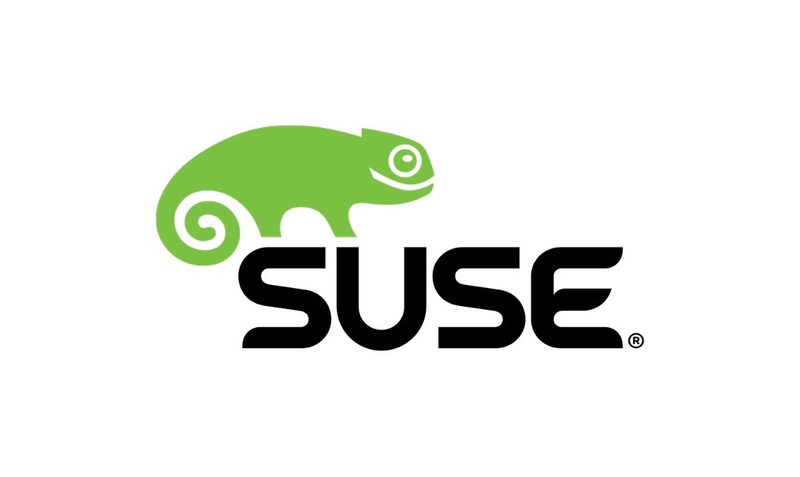 SUSE is a German-based, multinational, open-source software company that develops and sells Linux products to business customers. 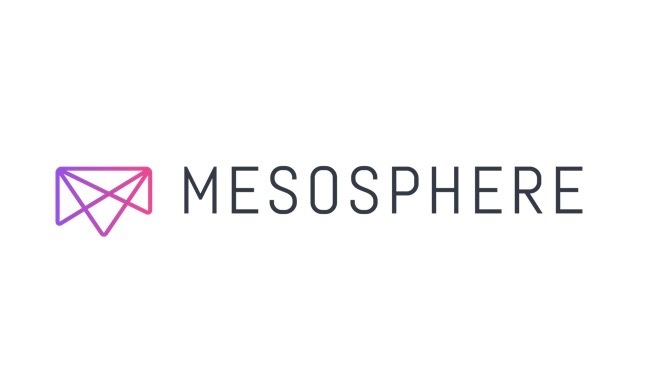 Mesosphere is leading the enterprise transformation toward distributed computing and modern applications with its data center operating system. 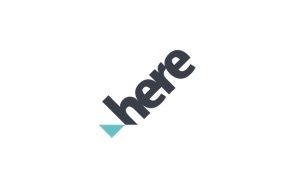 HERE, the Open Location Platform company, enables people, enterprises and cities to harness the power of location. 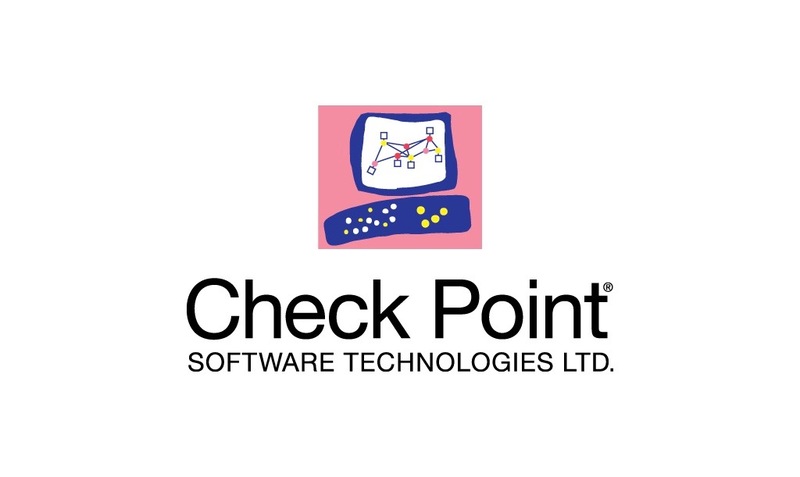 Since 1993, Check Point has been dedicated to providing customers with uncompromised protection against all types of threats, reducing security complexity and lowering total cost of ownership. 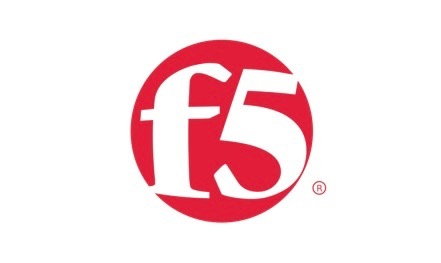 F5 Networks, Inc. is an American-based company that specializes in application delivery networking technology for the delivery of web applications and the security, performance, availability of servers, data storage devices, and other network and cloud resources. GitHub is how people build software. We’re supporting a community where more than 24 million people learn, share, and work together to build software. Strikingly is a website builder that allows the user, with little or no development experience, to create mobile-optimized websites “within minutes”. KSS is the first enterprise content management cloud solution provider in China and has more than 10 years enterprise content management experience. 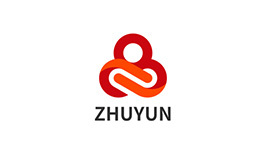 Zhuyun Information Technology Co., Ltd was founded in 2013 and is one of the few services companies whose business is entirely cloud-based in China. IGS, namely Infinity Global Solutions, is the Alibaba.com Global Service Partner Singapore and Myanmar and the Alibaba Cloud Global Products and Services Provider. 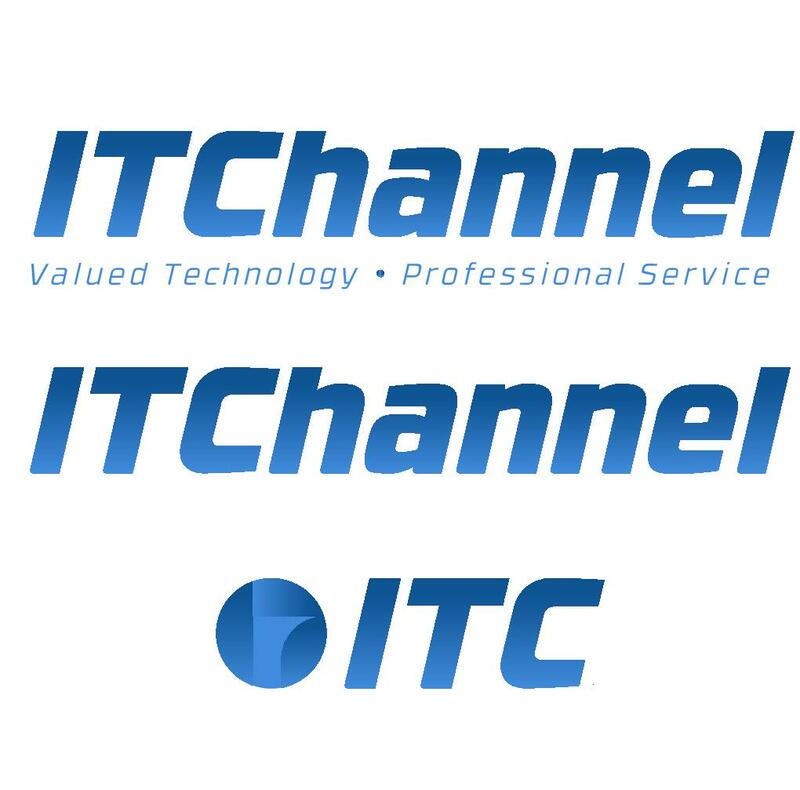 Weiliu Technology Co., Ltd is a leading edge Information Infrastructure Transformation (IIT) Services organization delivering agile and cost-effective solutions. 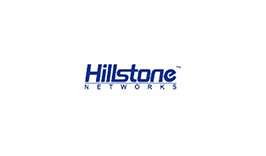 Founded in 2006 by NetScreen, Cisco, and Juniper industry veterans, Hillstone delivers proven high-performance network security solutions to more than 12,000 customers worldwide. Websoft9 is a Cloud Hosting solution software company who focus on the installation and deployment of cloud application software. InfinitiesSoft provides customers an omnicloud management suite all the way from development workflow planning to deployment crossing multi/hybrid clouds. TeamViewer is one of the worldwide leading solutions for desktop sharing and online collaboration over the Internet. 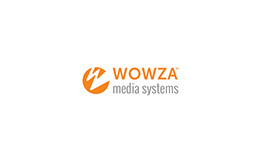 By reducing the complexities of video and audio delivery to any device, Wowza™ enables organizations to expand their reach and more deeply engage their audiences. Neusoft provides innovative information technology–enabled solutions and services to meet the demands arising from social transformation, to shape new lifestyles for individuals and to create value for society. 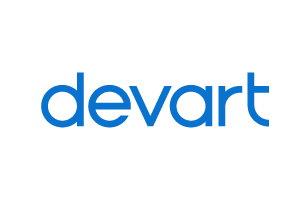 Devart is one of the leading developers of database tools and administration software, ALM solutions, data providers for various database servers, data integration and backup solutions. 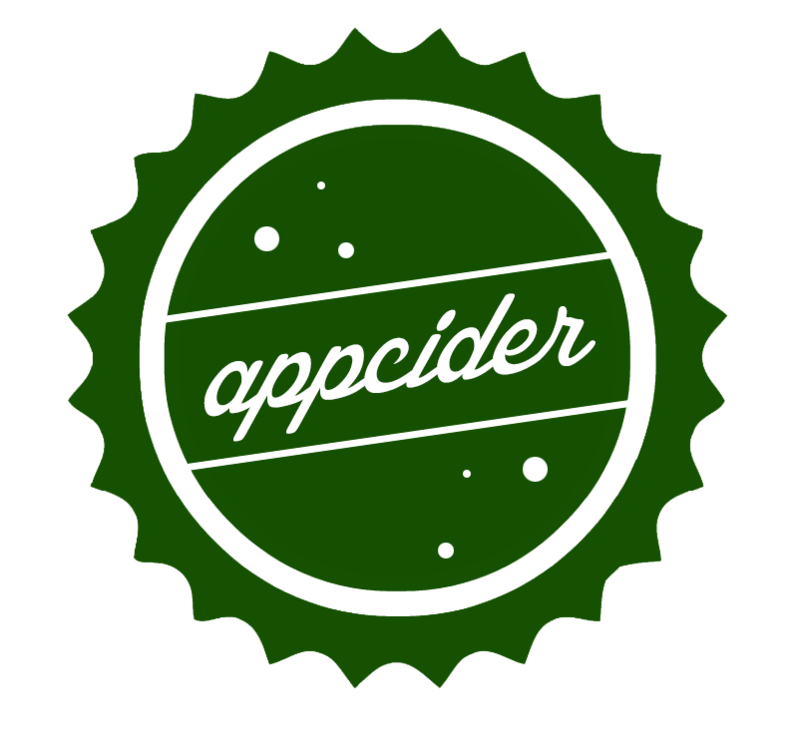 Appcider is founded by a group of passionate and experienced technology leaders dedicated to cloud and enterprise software development. 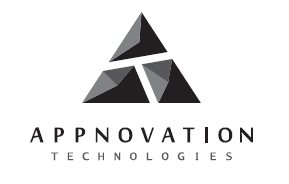 Appnovation Technologies is a global IT services firm specializing in the development and customization of open technologies to build web, mobile, integration, Big Data, and other solutions for enterprises. Automated Systems (H.K.) Limited was founded in Hong Kong in 1973 and was listed on the Stock Exchange of Hong Kong Limited in November 1997. Bamboo System Technology is the leading online learning solutions and platforms provider in Asia that fulfills your present and future learning needs. Bindo is the one-stop retail and restaurant solution for stores. Our cloud-based iPad/iPhone point-of-sale (POS) system makes it incredibly easy for merchants to add and manage inventory in the cloud. To strengthen local economies by bringing an unprecedented level of convenience to local shopping and helping merchants to keep money. Established in 2003, BoardWare Information System Limited is a reputable and leading company in Macau for providing products and services with systems integration. 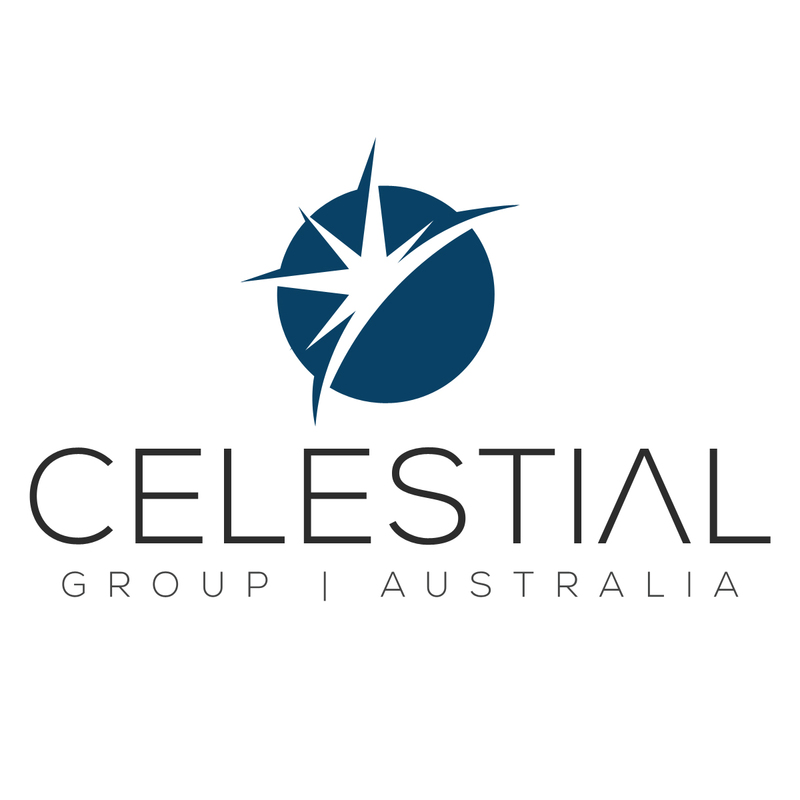 Celestial Group Australia was founded in 2013 as a result of continuous harmonisation between China and Australia through economic links. 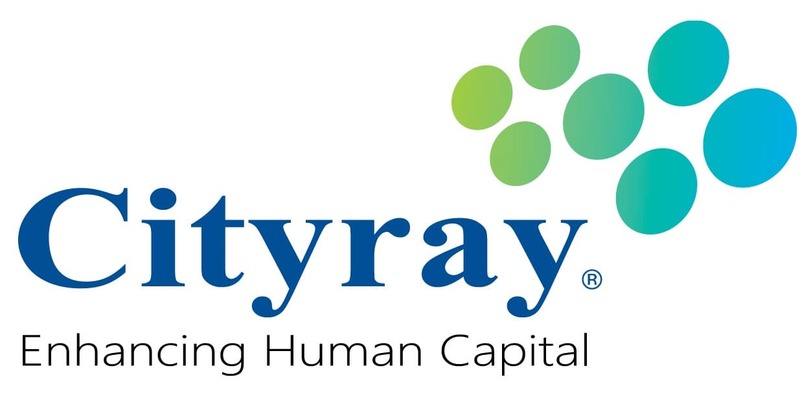 Cityray founded in 1987, is a science and technology enterprise which specialized in development of human resources management system. In the past 30 years, Cityray committed in developing and researching different sectors of human resources management needs, including recruitment, staff maangement, workforce management, performance management, training management and payroll manangement. Cityray bolstered with the high quality of systems and professional services rooted in the Hong Kong domestic market, to create a strategic advantage in order to have a further development in mainland China in 1996, leading domestic human resource management information technology and the rapid expansion of the sales and technical support network to China's major cities, including Beijing, Shanghai, Suzhou, Chengdu, Guangzhou and Shenzhen. Cloud Comrade is a Singapore-based consultancy dedicated to implementing Cloud infrastructure and building bespoke IT solutions for our customers on top of Cloud platform solutions. CLOUDLINK provides Alibaba Cloud Korean service portal, cloud technology support, and China business support to Korean clients who plan to or currently operate their business in China. Digicentre started as an IT department from a large gaming company. The team spun off their IDC, security and integration services to provide their unique offering and experience to other companies. Digicor offers a portfolio of ICT infrastructure solutions & services including Cloud solutions, Networking, Products, Managed & Professional IT Services. Digital Crew is a multi-award winning multilingual digital agency with offices in Sydney, Melbourne, Hong Kong, Guangzhou, Tokyo, New York and Mumbai. As part of the secure ecosystem, E-Jan International hosts and maintains “CACHATTO Access Points” (CAP) which act as relay servers to transfer data between end-users and their internal servers. DeltaPhone Information (DPI) has been working on the internet + advanced consulting to provide customers end-to-end solutions, including consulting service of Enterprise Strategy, HR, FA Sharing, and Marketing. As a notable and reliable system integrator in the IT market for more than 25 years, Icon offers continuous innovation in technology adoptions. IT Channel provides professional data management services to enterprises across a range of industries and helps facilitate innovative change across an organization. 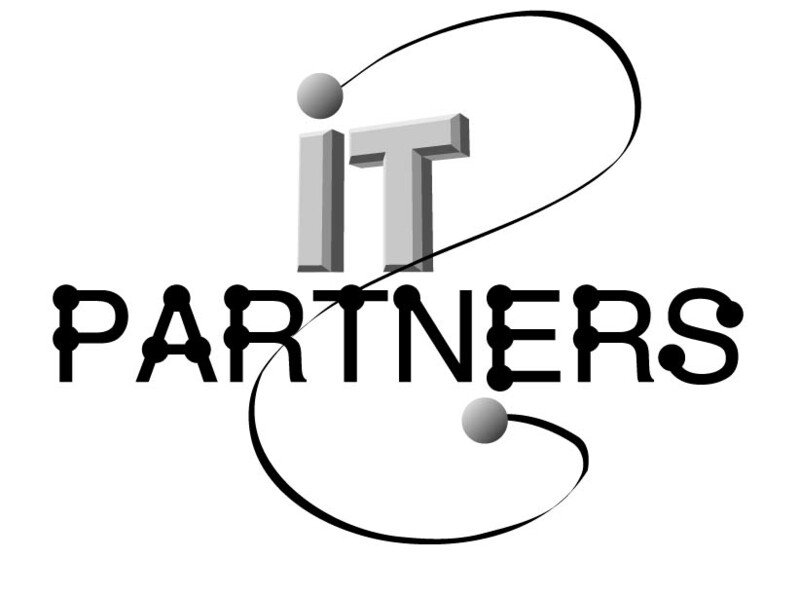 IT-Partners Limited (ITP) was founded in 1996 and provide secure solutions for clients to reap the full rewards of a secure IT environment. Inova is a Brazilian company specializing in cloud solutions with a broad portfolio of solutions such as Back-up, Disaster Recovery, Data Migration, Application Migration, Enterprise Portals, etc. 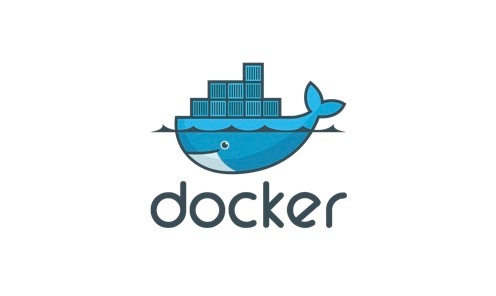 Internet Harbor International Co., Ltd.
Internet Harbor is dedicated to providing global networking service(HarborConnect NaaS on demand) and managed cloud services, thereby empowering your business with maximized efficiencies, optimized connectivity and lower costs. HarborConnect NaaS on demand is a transformational approach to simplify global private networking. With it you can use any-access edges on premise to connect to our 30+ POP locations around the world, and form your private network using our global backbone networks in just a few hours. Meanwhile, HarborCloud Managed Cloud helps you avoid cloud adoption and operations complexity with cloud migration assistance and outsourced cloud management and operations, being it major public clouds like AWS, Azure, Alibaba Cloud, or hosted custom-built private cloud. By redefining the enterprise global networking from the ground up, and delivering managed cloud services with superior customer experience, Internet Harbor assures you peace of mind and builds bridges for greater success. Based in Hong Kong, iTE offers online solutions, social media platform design, and digital marketing service for a wide range of clients from Hong Kong and Asia. LINKBYNET is an I.T. company with close to 700 employees who maintain the availability and performance levels of web applications, e-business solutions, and information systems. 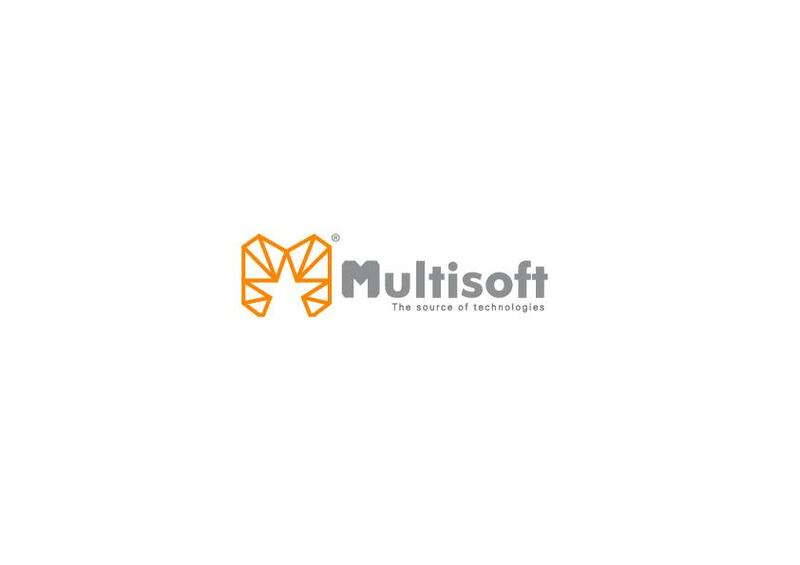 Multisoft Limited (MTS) is a one-stop IT enterprise solutions provider, specializing in systems, networking, security and cloud services. For almost 20 years, NC Services Limited has been dedicated to providing up-to-date strategic Integrated Outsourced MIS Solutions to companies from various sectors. 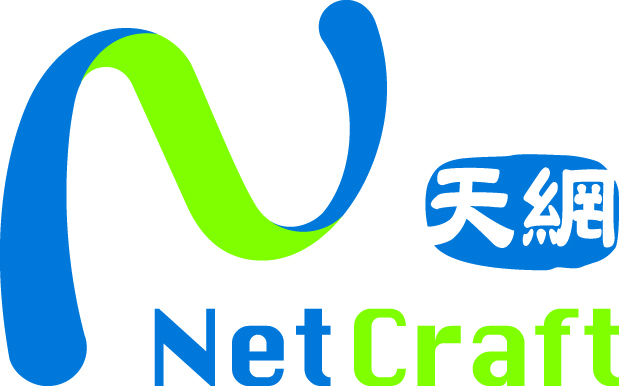 NetCraft Information Technology (Macau) Co., Ltd.
NetCraft is a leading ICT Solution Provider in Macau, specializing in Network & System Infrastructure, Security, Virtualization & Cloud Infrastructure, and IT infrastructure management. 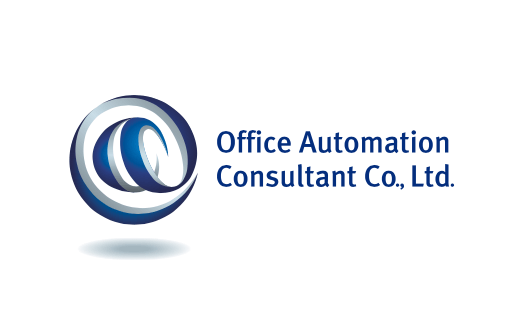 Office Automation Consultant Co., Ltd. has been established for over 15 years and provides network infrastructure, security, stability & backup services. Rackspace is a leading provider of IT as a service in today’s multi-cloud world. 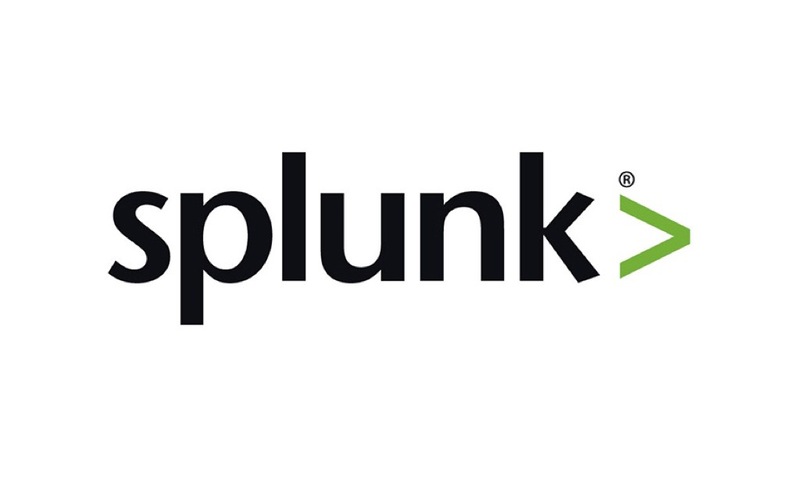 It delivers expert advice and integrated managed services across applications, data, security and infrastructure, including public and private clouds and managed hosting. Rackspace partners with every leading technology provider, including Alibaba, AWS, Google, Microsoft, OpenStack, Oracle, SAP, and VMware. 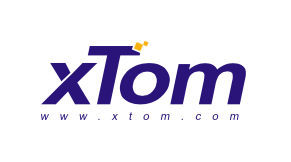 The company is uniquely positioned to provide unbiased expertise on which technologies will best serve each customer’s needs. RedSo is a 30+ people solution company with solid experience in both design and engineering. 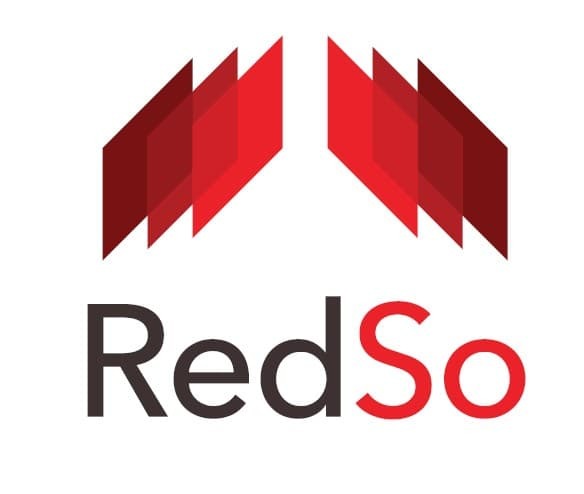 RedSo has built and published many mobile apps and websites covering various aspects including IoT (Internet of Things), AR (Augmented Reality), LBS (Location-based Service), Video Streaming and eCommerce. We also created our own product Boutir. We serve corporate customers like TVB and AIA, but we also serve startups and NGOs. The Smark Global story began ten years ago when 3 former college classmates suddenly dreamed to start an IT business just few years after their graduation. SoftwareONE is a multinational company founded in 1985 in Stans, Switzerland partnering with more than 10,000 publishers to provide a one-stop solution for customers globally. Stoneroad is a leading IoT services provider delivering one-stop, reliable, online and hosting IoT solutions to business customers. TAScloud, owned by its parent company TAS, provides secure Multi-Cloud Service offerings built with it’s 30 years of Banking grade architectures encompassing flexible commercial models, security, regulatory alignment and high availability supporting more than 60 Australian Banking and Insurance organisations across Australia. Based in Sydney, Australia, with two purpose-built and highly secure Private Clouds of its own, TAScloud now provides an improved flexible choice of Private Cloud, Public Cloud, SAAS and a secure and reliable Hybrid Cloud. TAScloud also partners with many global, leading and state-of-the-art organisations like Checkpoint to provide innovative and enhanced security services across the cloud and mobile environments. TAScloud ensures commercial, contractual and technical flexibility across all types of workloads that can be automated and run in a manner that is fit for their purpose. TAScloud also offers managed service and business service offerings that provides an Australian manned 24x7 support centre ensuring continuous monitoring, management, corrective adjustments and actions can occur quickly maintaining your business brand, customer satisfaction and business continuity. TAScloud partners with it’s customers through expert consulting and professional services across the various cloud and SaaS offerings ensuring timely delivery and cost effective outcomes. Smark Global (Holdings) Limited provides one-stop online solutions and services for enterprises in Hong Kong, Mainland China and other key markets worldwide, helping businesses to go online. What we do includes making websites and online shops, offering system developments, web design, e-commerce support, digital marketing, event management and public relations services. We are also proudly recognized as official partners of Google, Microsoft and PayPal. 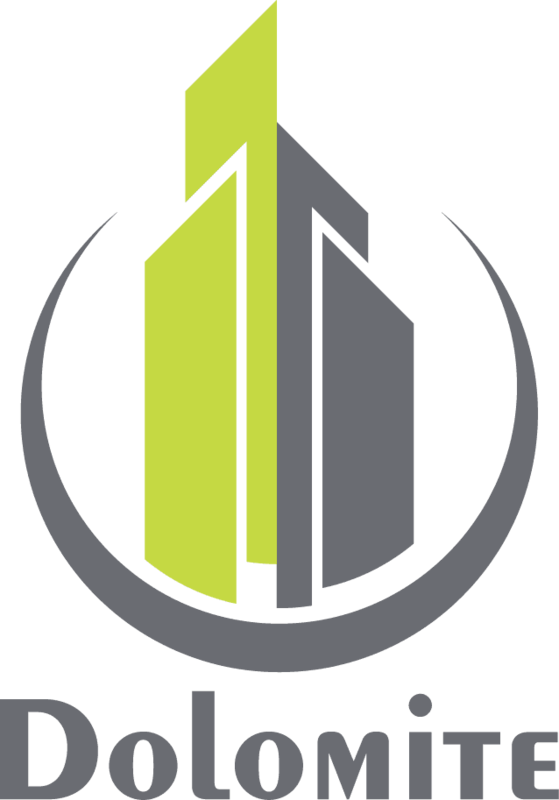 In order to grow with our clients, our professional team has delivered services to more than 2,000 organizations in both the non-profit and commercial sectors, including education and healthcare, hotel and restaurant, food and beverage, financial, utilities, retail, wholesale and manufacturing industries. Tata Communications is a leading global provider of New World Communications™ to multinational enterprises and service providers. TechNet found in 2011. We are a technology company enable clients to adopt cloud technology. We process profund experiences in delivering projects from private to public cloud. Today we provide consulting service and implementation service to assist clients in digital transformation journey using cloud. Think China specializes in the delivery of end-to-end cloud and application solutions for websites, web applications, and back office infrastructure. 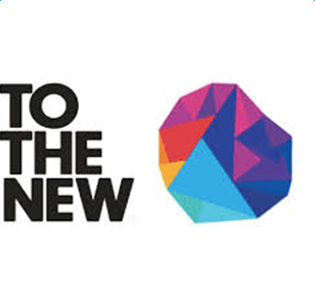 TO THE NEW is a digital technology company that builds disruptive web products and transforms businesses leveraging experience design, cutting-edge engineering, cloud, and analytics led marketing. V-Key offers a one-of-a-kind patented Virtual Smartcard that provides a way for companies to secure their mobile applications without having to lock down mobile devices or compromise UX. Based in Hong Kong, VTL-Solutions Ltd. is a professional mobile application provider. VTL-Solutions Ltd. provides software products and services to suit the needs of our major customers. WaiOn Solutions Limited has successfully transformed into a technology company that provide leading edge solutions of modernized infrastructure, IT security, cloud computing, mobility, HR solutions and a broad portfolio of IT services that serve the needs of enterprises in Hong Kong. 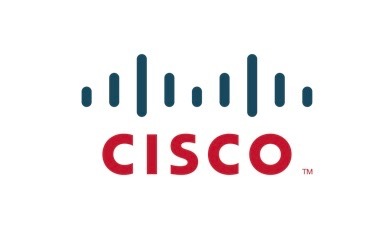 We committed to provide a full range of IT solutions at the highest standard on professional level. We intend to facilitate an enhancement of enterprises’ IT system establishment, optimization and business operations management. 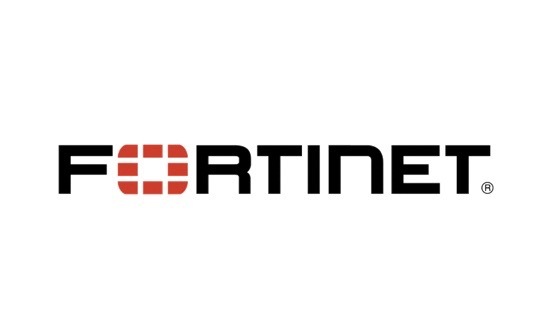 Founded in 2016 and headquartered in Hong Kong, DOLOMITE is a purpose-driven consulting firm working closely with professional strategies and infrastructure disciplines to identify opportunities of customers’ journey to the cloud. A leader in the market of IT hardware and consumer electronics distribution in Central and Eastern Europe. Offers Alibaba Cloud solutions through its own ABC Data Cloud platform. Eficode builds digital products and helps clients adopt best practices in Devops and Alibaba cloud computing with our certified professionals. Whale Cloud, a member of Alibaba Group, with over 25 years of experience in ICT, aims to bring digital success to vertical industries. Microlink is the leading technology solutions provider for financial services, retail, manufacturing and government. ITatScale is a company with a strong focus on Cloud Solutions for Resellers and Enterprises. Cloud solutions are complemented by enterprise cloud HCI solutions and Backup. 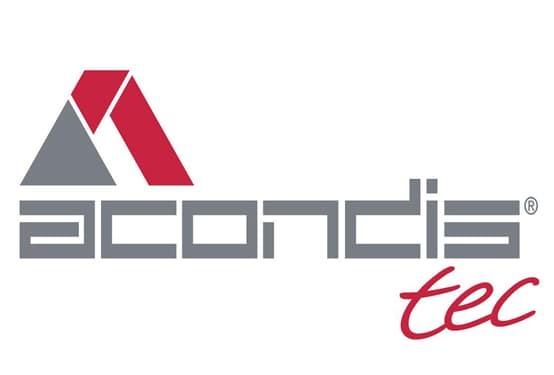 Brief Introduction: As a specialized value added distributor, Acondistec supports the IT infrastructure business of medium-sized system houses, corporate resellers and integrators with innovative products, services and know-how. 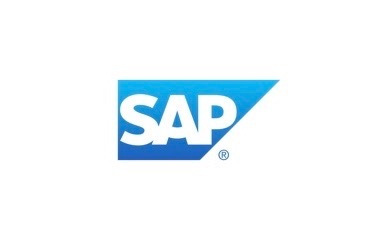 The focus is on infrastructure and cloud solutions based on Enterprise technology. 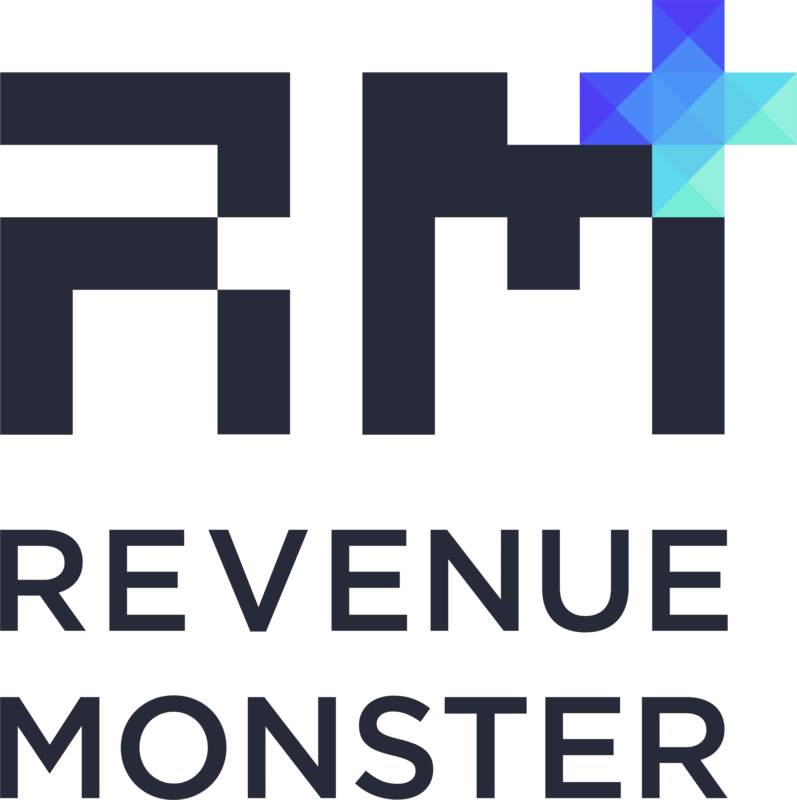 Revenue Monster is a Malaysia-based financial technology company. We strive to reinvent today’s businesses with cutting-edge fintech solutions. At CSG we make business technology needs easy through our Technology as a Subscription solutions.